UK Youth works hand in hand with young people – and the dedicated organisations supporting them – to develop the skills, belief, courage and leadership to build a bright future. 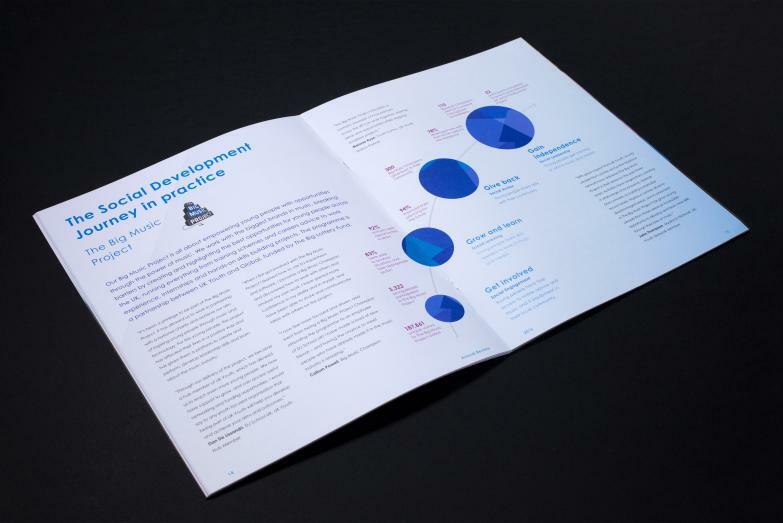 As an organisation with approximately 830,500 young people in its network, UK Youth runs national programmes, connects young people to policymakers and influencers, creating and sharing a common framework for delivery by its network of youth organisations across the UK. 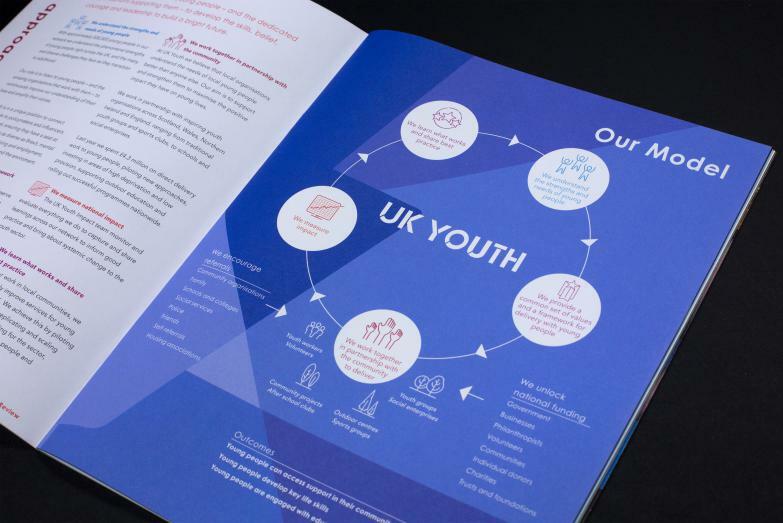 In the year of the charity’s 105th anniversary, UK Youth commissioned us to deliver a full brand refresh and create a more modern, sophisticated yet youthful brand. UK Youth wished to retain its name, history and heritage, building on its success and profile in the youth sector and beyond. We wanted to find out what mattered to UK Youth. 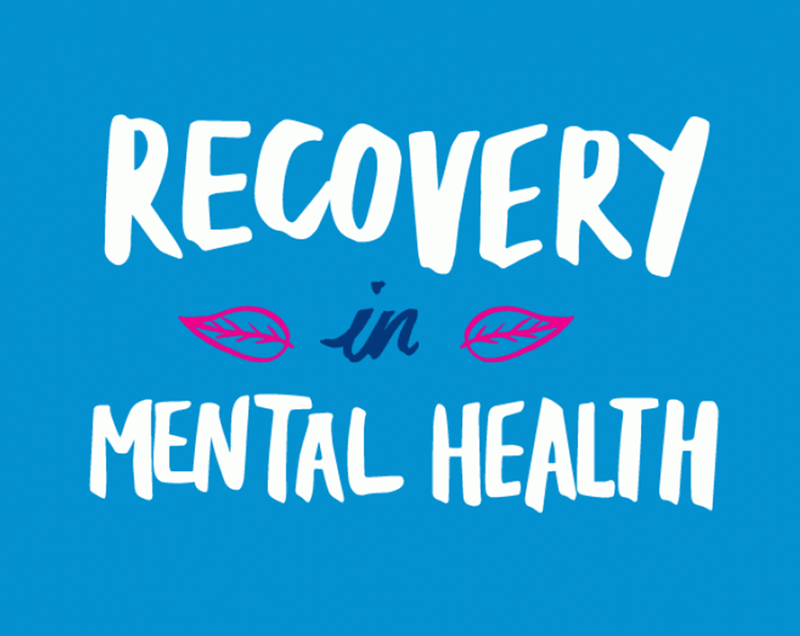 So we asked stakeholders including staff, senior management, corporate partners, trustees and young people what they wanted from a new brand through a series of surveys and workshops. 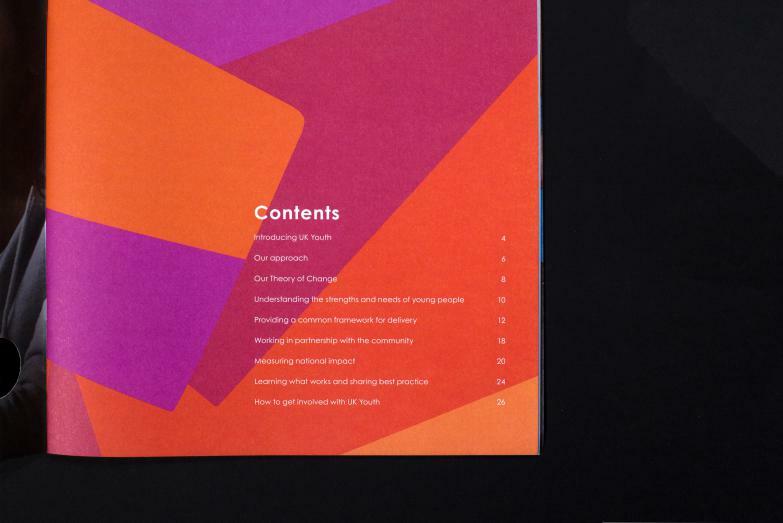 Our design team developed a series of concepts, and after further consultation with the range of UK Youth stakeholders we landed on one clear winner to take forward for further development, review, and design exploration. The new brand reflects elements of the old logo in the mix of colours and alludes to the red, white and blue of the UK flag. 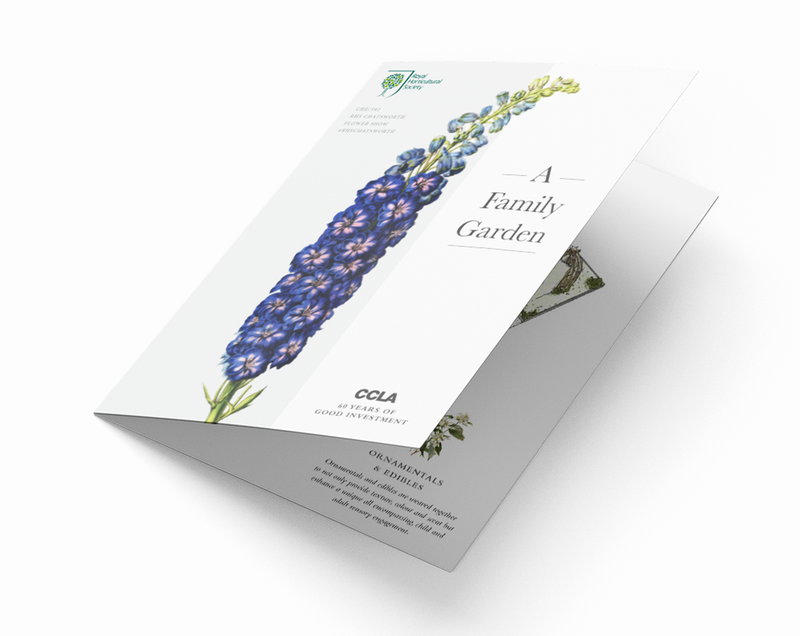 It has a modern and youthful style with the addition of a more vibrant colour palette, yet importantly is flexible enough to also remain simple, clean and professional. 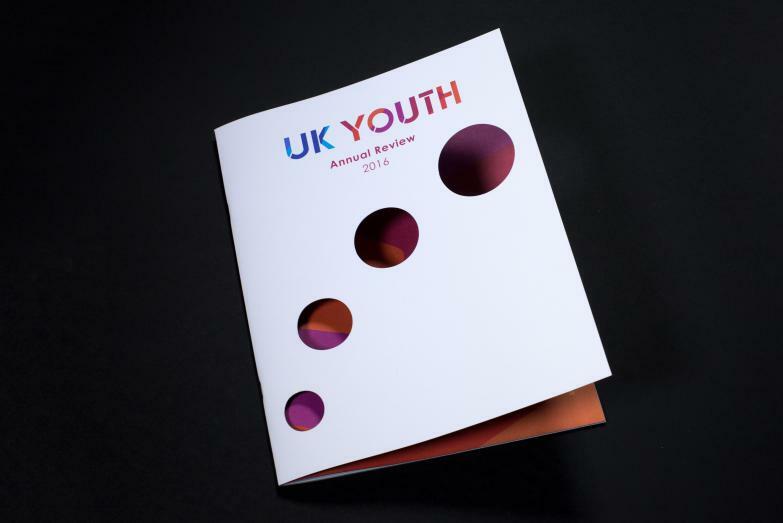 We used this new brand to create the 2016 UK Youth Annual Review, designing a concept, copywriting, and working on visual layout to describe the work UK Youth does while working closely alongside the Impact team, Senior Management Team and the CEO. 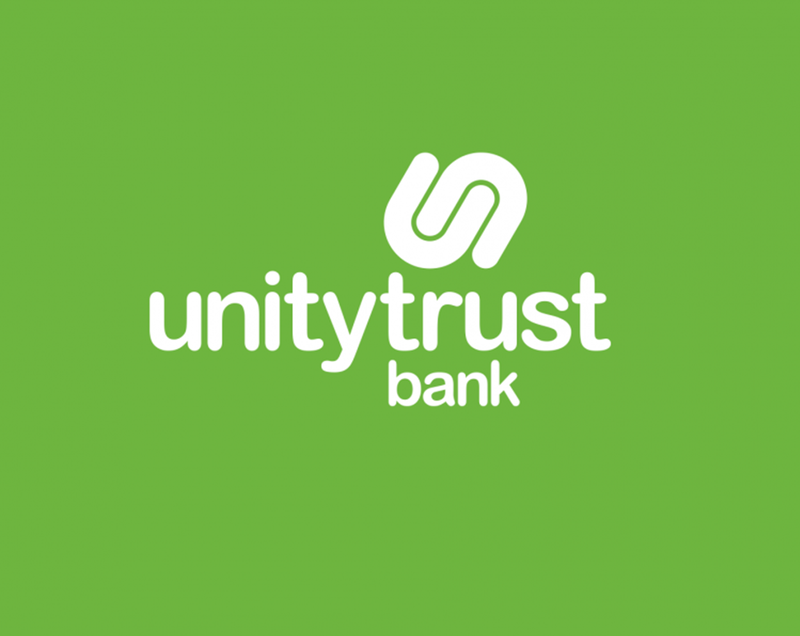 The new brand was revealed to an overwhelmingly positive reaction at UK Youth Awards Ceremony in December 2016, complete with new banners, wall hangings and branded collateral.